A huge congratulations for my good friend, Phil Weiser, who was recently named as the Senior Advisor for Technology and Innovation to the National Economic Council Director at the While House. He has spent the last year as the Deputy Assistant Attorney General at the DOJ - Antitrust Division and now gets even closer to the flame. I got to know Phil while he was on the CU Law School faculty before joining the DOJ and through Silicon Flatirons Center for Law, Technology and Entrepreneurship (which he founded). 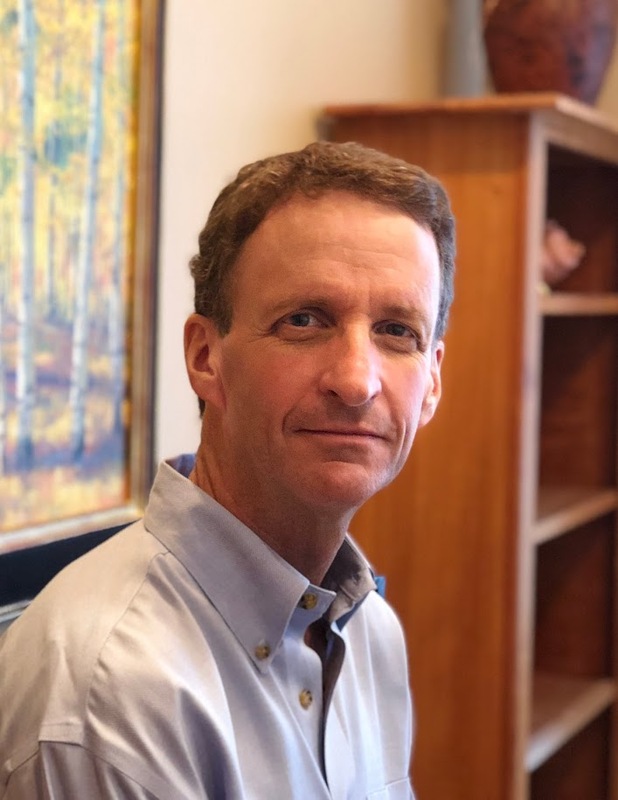 Before going to Washington to aid the Obama Administration, Phil has been at CU for over a decade where he worked to establish a national center of excellence in telecommunications and technology law. He is a networker extraordinaire and a prolific author - having written a number of books includingThe Jury and Democracy: How Jury Deliberation Promotes Civic Engagement and Political Participation; Telecommunications Law and Policy; and Digital Crossroads: American Telecommunications Policy in the Internet Age amongst others. He is extremely smart and will serve us very well in the White House. I have missed seeing Phil around CU over the past year while in Washington and I guess this will only prolong that but the Administration could not have picked a better person! Included here are a collection of my random thoughts - things that interest me, an incomplete archive of important events for TimesArrow, our investments, or companies we are associated with, pointers to accomplishments of colleagues or people that are interesting or just things that seem important at the time. It is not intended as a political or social commentary and hopefully will not insult or irritate. Please let us know if you find things that are inaccurate, incomplete or infuriating or on the chance you find some of the content compelling please feel free to share. © Copyright 2014, TimesArrow, LLC. All Rights Reserved.